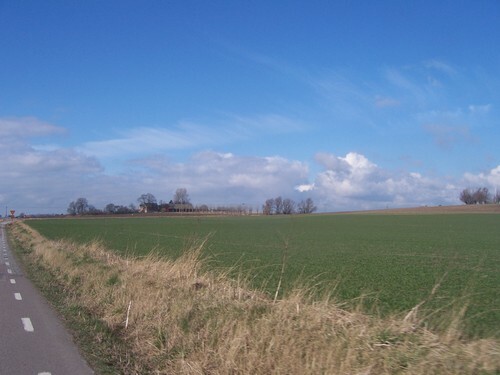 Skåne Countryside. The area around Vadensjö. HD Wallpaper and background images in the Sweden club tagged: vadensjo countryside sweden scandinavia image sverige skane travel tourism. 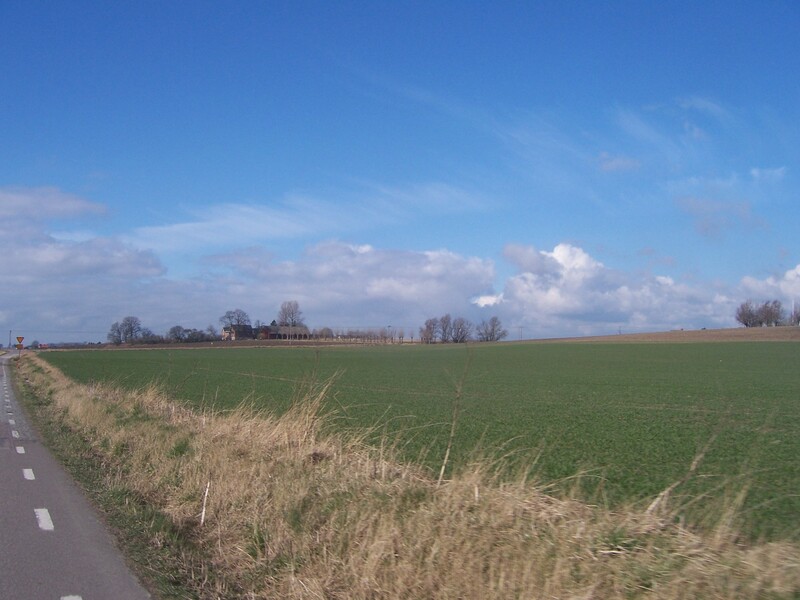 This Sweden wallpaper contains grainfield, grain field, and carriageway.